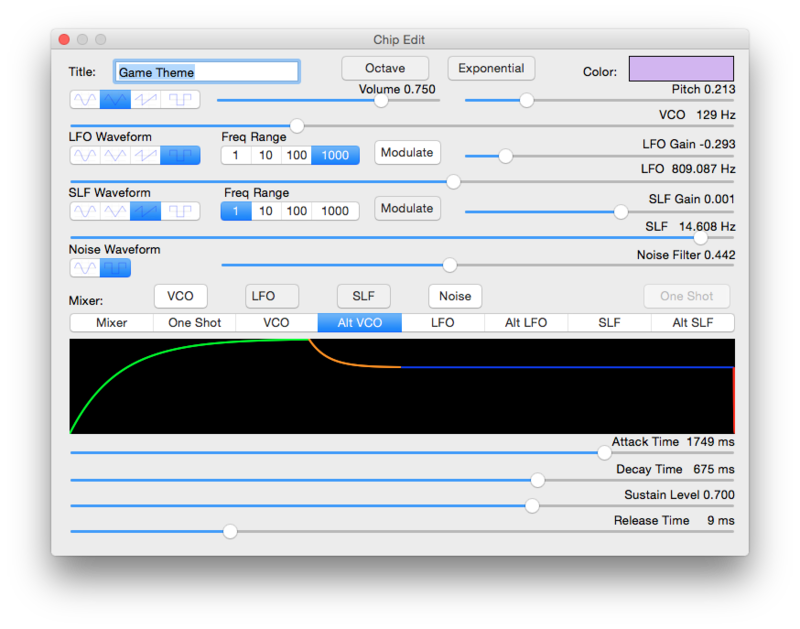 Synth 76477 - A sound effects generator and synthesizer app for your Macintosh! Synth 76477 is a powerful sound effects generator and synthesizer app, inspired by the famous SN76477 integrated circuit from the 1970s, but containing many enhancements. Synth 76477 comes with a full set of sample sound generators, making it easy to understand how to use and configure them, and tap the full power of the app. 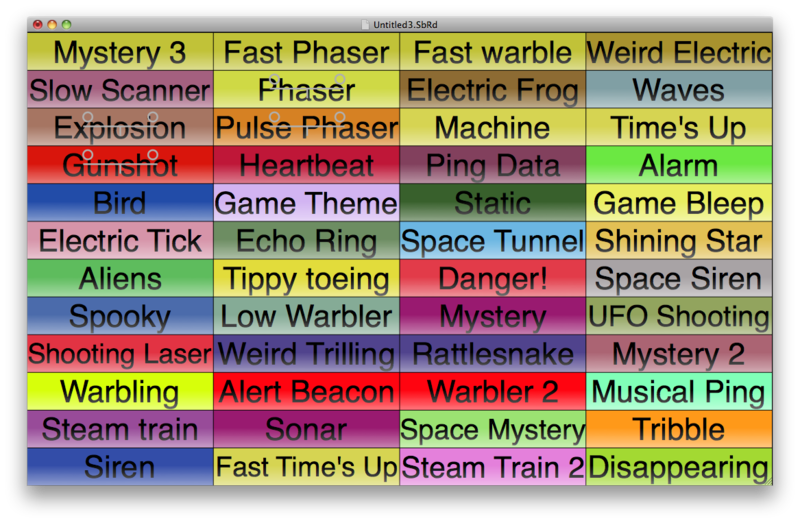 Start generating your own sound effects in minutes! Synth 76477 is only $19.99, which entitles you to all updates and new versions released over the next full year, free of charge, which of course you can continue to use forever. Not sure you're ready to buy Synth 76477? You can download a fully featured copy to try out, before you buy it. The sample board (you can open it from the File menu) has a bunch of examples to show off the capabilities of the app, and help you understand how the various settings affect the sounds that are produced. But the best way to learn is to just play around! Click on one of the chip buttons to start generating that sound effect. Some sounds continuously play, others only play while the button is being pressed, they have the electronic symbol for a momentary switch in the background (you can control this behavior). Clicking the chip again will stop playback. 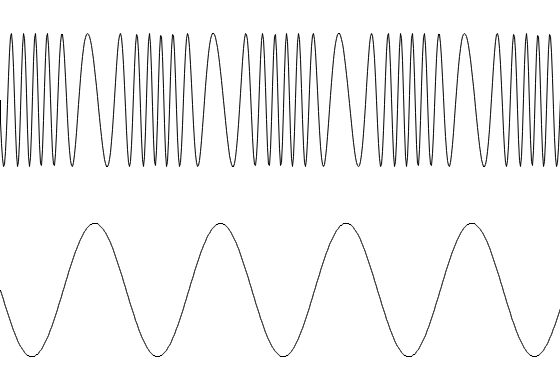 Note that some effects use the ADSR envelope, so the sound will fade out, and not instantly stop. First, you can edit the name of the chip, which is displayed on the board. You can also change the button color by tapping on the colored box next to Color. A color wheel will appear, to select the color hue, and a slider for the brightness. Each chip as three audio generators: The VCO (voltage controlled oscillator), LFO (low frequency oscillator) and SLF (super low frequency oscillator). The names are mostly historical, they all cover fairly wide frequency ranges. First are the controls for the VCO. 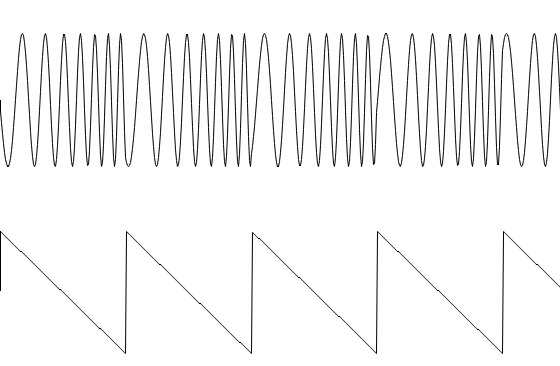 There are a set of buttons to select the waveform type: sine, triangle, sawtooth, or square. Then the volume and pitch (or duty cycle) can be set. Finally there is a slider to set the center frequency. The LFO and SLF oscillators are similar, but with a few differences. There are no volume and pitch controls, but there is a set of buttons to select the frequency range. There's also a gain slider for each, with an associated toggle button. When this button is turned on, the output of that oscillator can be used to vary the frequency of the VCO. That is, it frequency modulates it. 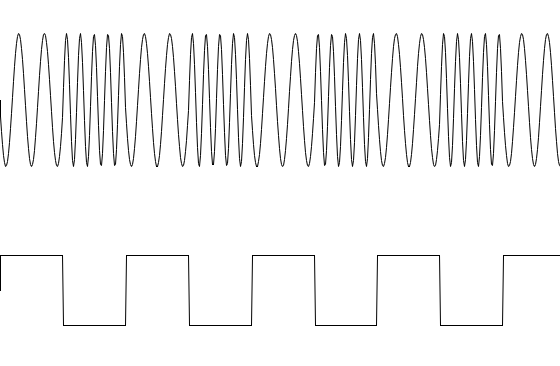 The gain controls how much the VCO frequency varies, and and can be negative, so that for example the sawtooth ramp becomes inverted. By default the relationship between the LFO or SLF signal and the effect on the VCO frequency is linear, but if the Octave toggle button is turned on, then it becomes octave based, which often sounds more natural. A noise generator is also available. It can produce either analog or digital noise, the pair of buttons with a sine and square wave respectively set this. There's a slider to adjust the amount of low pass filtering applied to the noise signal. Four toggle buttons control which of the oscillator outputs (VCO, LFO, SLF, and noise) are applied to the output sound. The mixing is done in a multiplication fashion, rather than addition, so think of the mixer as being a giant AND gate, rather than an OR gate. One Shot - the envelope starts when the One Shot button is pressed, and is sustained as long as it is pressed, then moves into release mode. You can record generated audio to a WAVE file. Select Record To File from the File menu, and create the file. All generated audio, as well as silence if none of the chips are running, will be saved to one file. Select Stop Recording from the File menu to end the recording.